Well, here is something that you do not see everyday. Hiveyivey2 Youtube channel uploaded footage of a tornado touching down near Gage and Vermont avenues in South Los Angeles yesterday December 12, 2014. This video goes to show you, that sometimes tornadoes can be almost invisible to the naked eye, and still do significant damage. According to local media, this was the first time a tornado touched down in LA since 2004. Here is video Footage uploaded to Gisela Margarita’s channel on Vine showing what it looked like near the freeway exit off 101 in Downtown Los Angeles last night. After Getting off the exit, you would of thought that a bomb just exploded. More than 250 fire fighters were called to the scene of a large apartment tower on fire, that was under construction in the 900 block of Fremont Avenue, Los Angeles. There was an Ebola scare on US Airways Flight 845 departing from Philadelphia to Punta Cana in the Dominican Republic. Supposedly a person on the plane sneezed and jokingly stated that they were from West Africa. A person reported the incident to flight attendants and as soon as the plane landed in Punta Cana a full hazmat crew boarded the plane. They were not taking chances. It was later confirmed that the joker was not infected with Ebola. 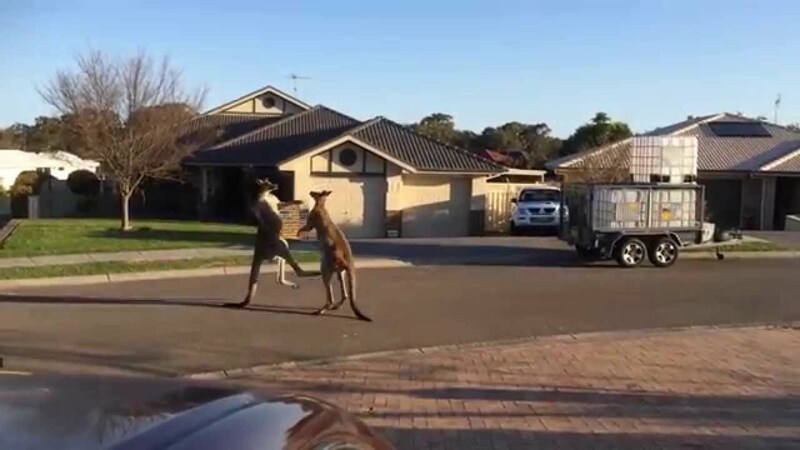 Have you ever wanted to go right outside of your house and get a chance to see a Kangaroo street fight go down? Well here is your chance. Rodney Langham’s youtube channel just uploaded footage of two kangaroo’s fighting right in front of his house. Only in Australia do you get to see something this awesome. 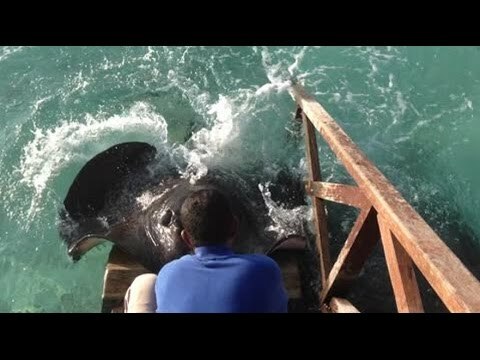 I have embedded two videos for your viewing pleasure. The 1st video is the street fight going down, and the 2nd video is other footage Rodney’s channel uploaded of a whole street full of kangaroos in front of his house. 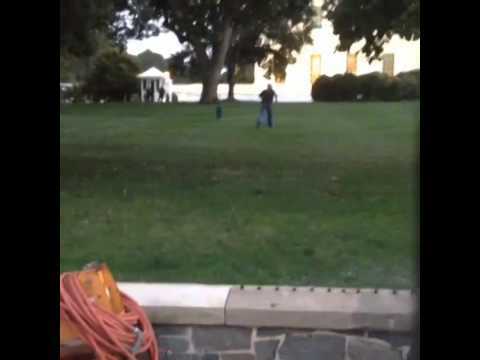 Here is footage from Youtube of A 3 tour Iraq Veteran named Omar Gonzales (42) of Copperas Cove, Texas jumping the White House fence and making it all the way into the front door. From what I hear the front door was wide open. Secret Service is sure going to catch hell for this one. The video was captured on friday September 19, 2014 by Brandon Pawlinski. 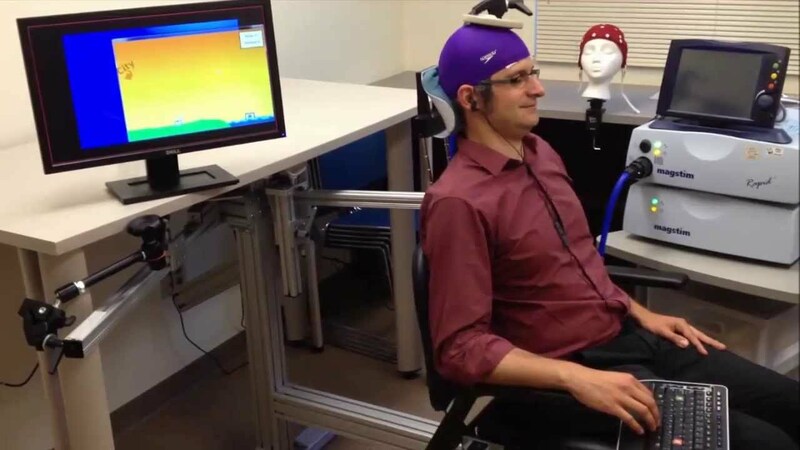 A group of international scientists just completed a successful study that found that a brain could transmit a message to another brain through using internet channels. They successfully completed this across continents. The experiment involved two people: one was in India, and the other in France … The signal then translated into a code and was sent via the internet to the cap of a receiver in the other country.” Here is news video uploaded to Youtube on September 7, 2014 describing the experiment in more detail. Watch as Crazy man Will Williams drinks down a bottle of Jack Daniels in around 13 seconds flat. I hope that he planned on vomiting, because consuming that much alcohol at once could easily kill you. 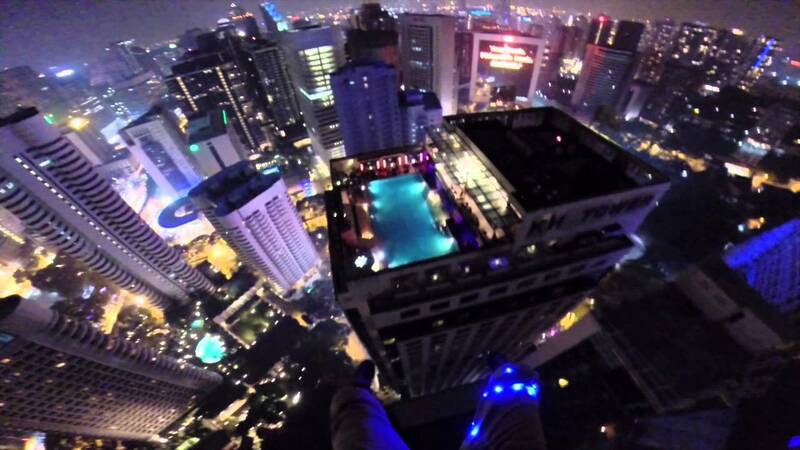 What ever you do, do not try this at home.